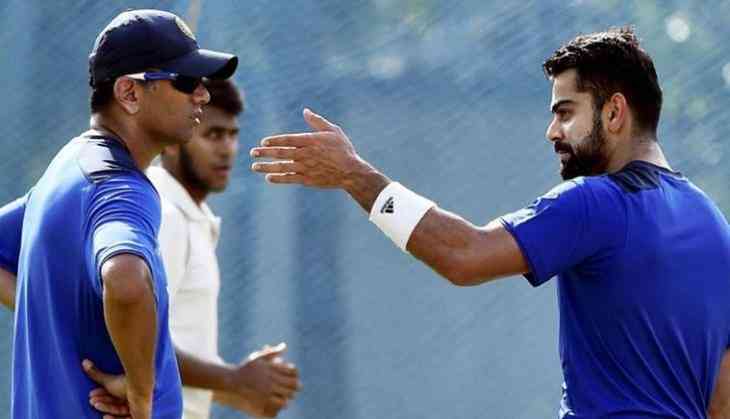 Virat Kohil and his boys are all set to the level the win-loss ratio in the fourth Test match at the Southampton. Joe Root led England cricket team are leading in the five Test match series by 2-1. With 440 runs currently, Virat Kohli already has broken the record for the most runs by an Indian skipper in England in a single series. However, the record for the highest runs by an Indian batsman in England is still held by Rahul Dravid who had scored 602 runs against England in 2002 in 4 Test Matches.